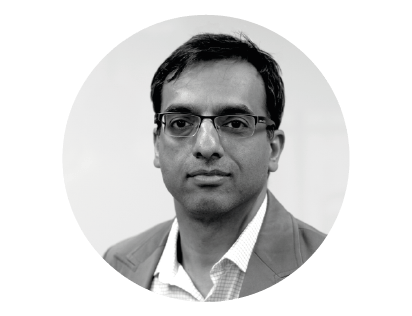 Dr. Shailesh Kumar is the Chief Data Scientist at Reliance Jio. 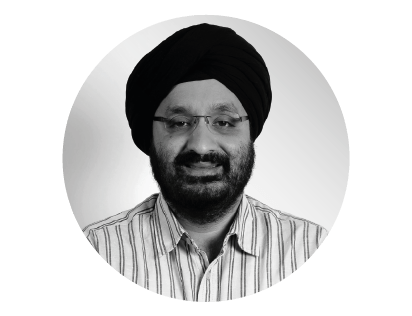 He also serves as a visiting faculty of Machine Learning at Indian School of Business. Prior to this he was a Distinguished Scientist at Ola, Co-Founder at ThirdLeap - an EdTech AI company, Researcher in the Google Brain team, Senior Scientist at Yahoo! Labs, and Principal Scientist at Fair Isaac Research. He was recognized as one of the Top 10 data scientists in India in 2015 and top 50 Analytics Leaders in India in 2018 by the Analytic Science Magazine. Crystal Widjaja is the Senior Vice President for Business Intelligence of GO-JEK, the leading on-demand services platform in Indonesia that is committed to empower informal sectors and SMEs in Indonesia through technology. 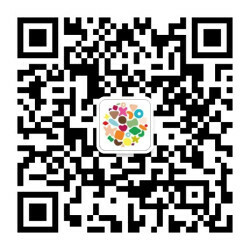 GO-JEK has various services ranging from transportation, food delivery, groceries, massage, house cleaning to logistic, as well as a mobile payment and a loyalty program. Crystal is well known as a data nerd, self-taught quasi-programmer, and avid non-fiction reader. She was the first data hire at GO-JEK. joining over two years ago. Crystal first-hand experience of the many challenges involved with scaling and building data-driven teams at Indonesia's first unicorn startup. She currently leads the Business Intelligence and Growth teams - their aim is to drive actionable insights and iterative experimentation for crazy growth! Arguably the nation's fastest-ever bowler, Javagal Srinath heralded a period of awakening for Indian pace bowling, after Kapil Dev's swing had fired popular imagination. And when he retired from international cricket of 11 years in 2003, Srinath was second only to Kapil in number of Test wickets by an Indian paceman. 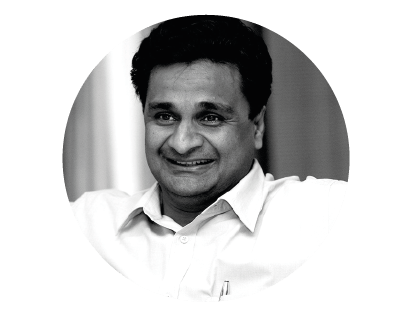 Srinath has been one of the proponents of introducing technology into sports. He was instrumental in convincing the Indian cricket team in embracing technology. The first ever video based match analysis tool was developed in 2000 and the same core is still used in the current Cricket team. Srinath is actively involved in promoting technology in the game and is presently on the Elite panel of Match Referees of ICC. 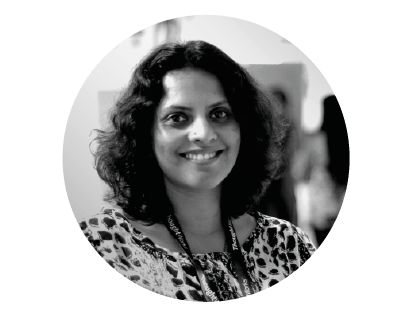 Smitha Hemmigae is the Head of Marketing for ThoughtWorks India. She is a multi-award winner, social entrepreneur, and marketing executive with a global outlook. 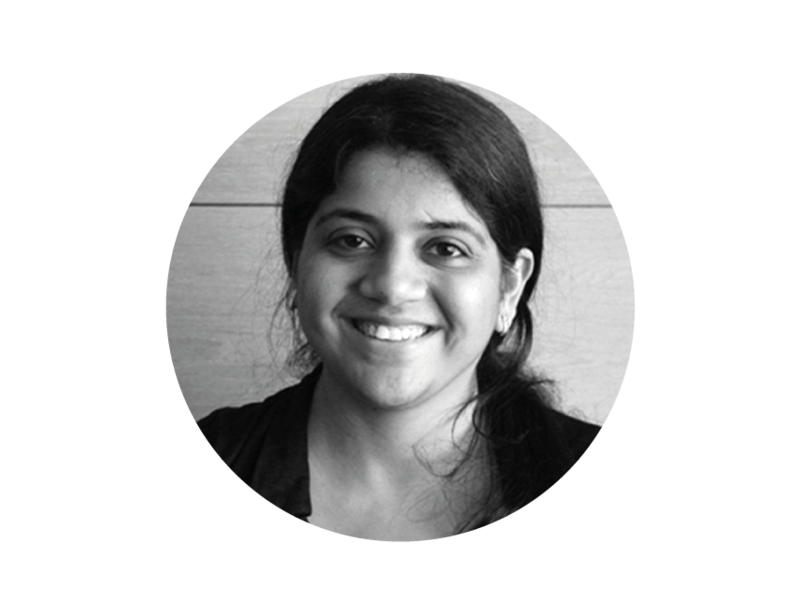 Her key responsibilities are aligned to support the ThoughtWorks vision to be a leader in custom application software services. In her career spanning over 13 years, she has consistently succeeded in conducting domestic and international market research and developing comprehensive strategies to position services, IPs, and marketing to achieve targeted sales growth, while maintaining corporate and brand integrity. 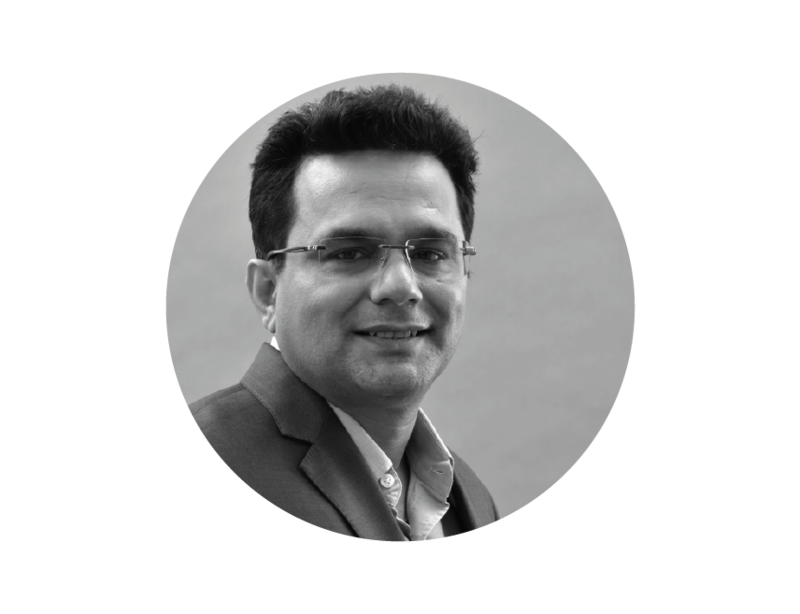 Jayesh heads the domestic business portfolio in India, and strategizes towards delivering value to disruptive and innovative companies in India. 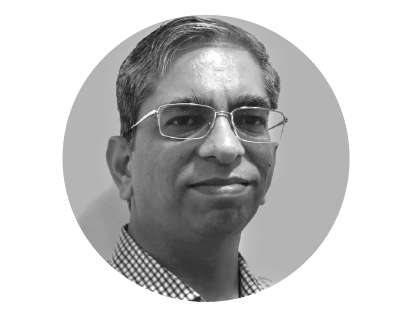 What he brings to the table is his sixteen years of industry experience in everything from business management and delivery management to strategic planning to consulting and business development across multiple geographies, in an offshore-onsite and multicultural environment. 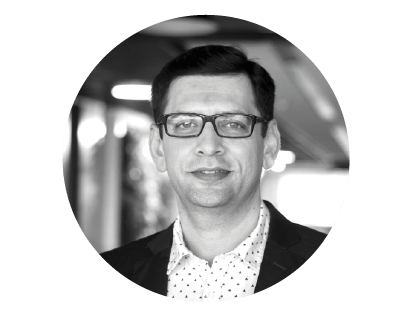 His current interests include frugal innovation, digital strategy and business agility. Gunjan leverages her fifteen years of technology industry experience, at ThoughtWorks, as part of the global core operating group. 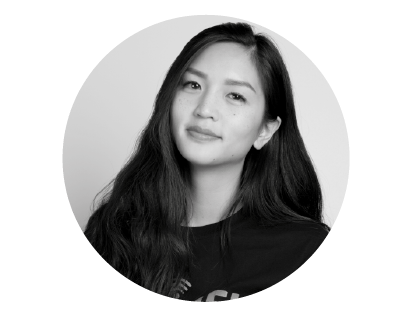 She works directly with the company's COO, providing operations cover for emerging countries within the ThoughtWorks portfolio. Gunjan strongly believes in the importance of fundamentals when preparing for big, futuristic leaps, and she exercises this ideology in her role as the Engineering for Research practice's Lead, for India. Deepak Sharma heads Kotak Mahindra Bank’s digital initiatives where he drives digital transformation, business model innovation and future ready initiatives of the bank. He is responsible for efficiency, productivity, customer experience and growth of the business through digital intervention across digital channels, lending, payments, investments, insurance, trade & forex, for the Consumer, SME, Private Wealth and Institutional Banking segments. Deepak also leads the Innovation Lab, Design Studio, Fintech partnerships and the Start-up ecosystem participation for the bank. Under his leadership, Kotak has launched several innovative and global first products such as 811, Jifi, Hashtag Banking, Bharat Banking, M-Store, Whatsapp Banking & Kaypay, apart from new initiatives like API & Open Banking, Conversational Banking Bot ’Keya’, BYOD Biometric Banking, Cross-border remittances on Blockchain and Robotic Process Automation. Deepak believes in constant innovation and focuses on building business models which are customer centric, value accretive and disruptive.